Writing in a column for Forbes, Jean Baptiste Su, Vice-President and Principal Analyst at consulting firm Atherton Research, says that he believes that Apple’s 2019 iPhone will ship with a USB-C port, similarly to the 2018 iPad Pro. Not only that, he also believes that we will see a smaller notch this time around as well as a new Touch ID sensor built into the iPhone’s display. We’re going to take this with a dose of salt for now, especially considering the fact we have no basis for accuracy with Su when it comes to Apple. That said, none of these claims are new. 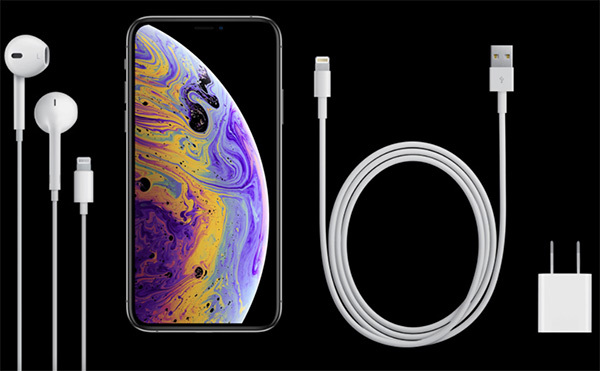 We’ve been hoping for a iPhone with USB-C for a good long while now, and the arrival of the iPad Pro with the same connector late last year did nothing to quell that thirst. 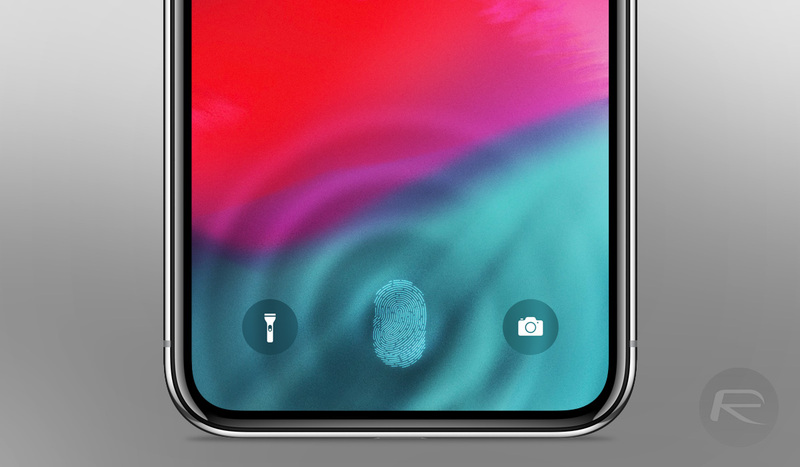 The same goes for a Touch ID sensor under the display, something that has been rumored since before the iPhone X arrived in 2017. Of the claims, the one that is most likely to come to fruition is a smaller notch, something that makes sense as technology improves and parts shrink. It’s still very early days in 2019 iPhone rumors, though, and we’re only into the first week in January. We’ll leave it a few months before we start getting too excited about what analysts think Apple has in store. Even if all this is based in fact, a lot could change till the end of this year. If this is true (usbc part), then I am so excited to see a flood of additional usb-c accessories and prices drop like crazy. Just as Apple launched the air power last year. Jean Baptiste Su forgot to add 6G support . There won’t be any TouchID on an iPhone, iPad. TouchID is dead. With their insistence on the phone being as thin as possible I don’t see USB-C happening.